Write Ray! : Where to Go, When You Have to Go! Where to Go, When You Have to Go! If you've been following the Village of Beiseker's Facebook page, you might have seen that Beiseker is taking heat for one business refusing to allow visitors to use their washroom facilities. One business is again being singled out repeatedly, as being rude and obnoxious to visitors wanting to use the washrooms. I've addressed this problem once before in this blog, but obviously it still persists. Every summer, we get numerous complaints from folks who ultimately vow never to visit Beiseker again. This latest complaint will probably be the first of many this year. I don't have the answer for this problem. Business owners have the right to dictate how their property is operated. They have the right to limit washroom use to customers only. But I believe that all of Beiseker suffers, as more and more comments about our "Unfriendly Village" pop up on social media and by word of mouth. We already have a public washroom at the Beiseker Campground. A solution may be to build a another public washroom facility in Legacy Park, next to the Village Office. That would be expensive and it would have to be cleaned and maintained by the Village throughout the year. During the summer, we place a portable latrine behind the Information Booth in Legacy Park for "emergencies". 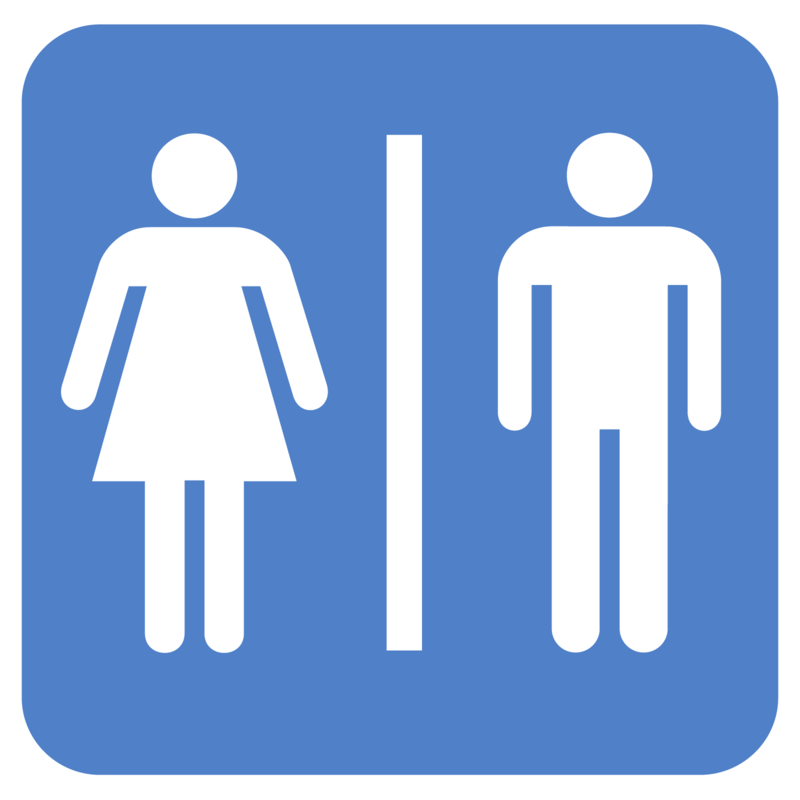 Visitors may also use the washrooms at the Village Office during office hours. But I wonder - is that all we can do? Perhaps there's a need for improved signage around or coming into the Village, to point out where public-access washrooms are located? Or some kind of roadside turnout at the entrance to the Village, with a map (kind of like Didsbury has)? 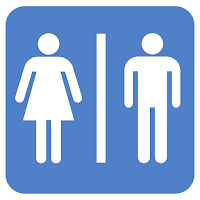 A simple sign outside a business saying washrooms are for customers only and directing people to a public washroom might solve some of this problem. No Help for Calgary's Snowtember! Springbank and Rocky Mountain House Airshows! 'Ya Hoo!' for the 2015 Calgary Stampede!